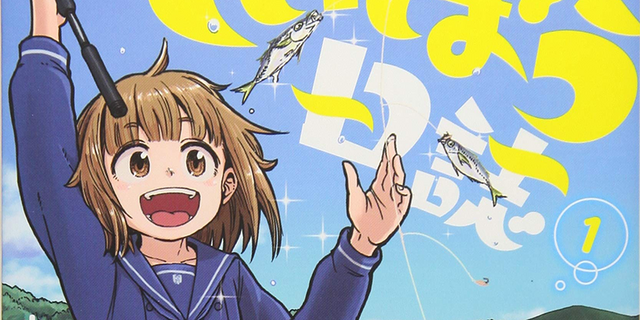 Get ready for a new anime about four cute high school girls taking part in their favorite after-school activity: fishing! The manga features Hina Tsurugi, a first-year student at a coastal high school. Usually an indoors type, she finds herself joining her school’s fishing club. 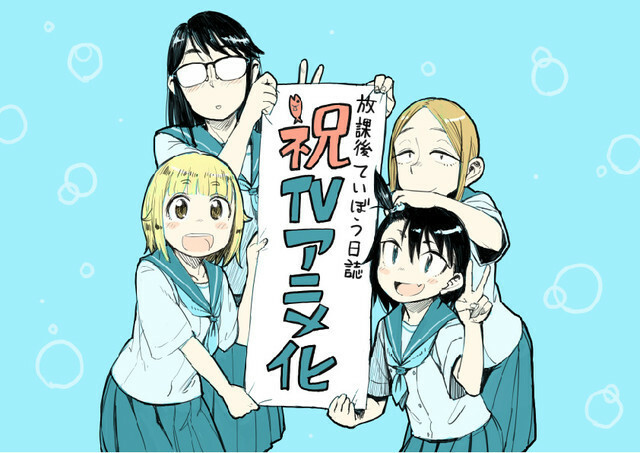 Kosaka calls the upcoming anime adaptation a dream come true, thanking the manga’s devoted readers. Kosaka also hopes the anime will help people appreciate the sea and the pastime of fishing. More information, such as cast and air dates, will be coming soon.